The tranquil and relaxed ambience of Riverstone Lodge on the banks of the Crocodile River in Muldersdrift is the ideal setting for a wedding. The experienced wedding coordinator and management team will ensure that your special day will suit your every need. This unique and spacious hotel has a warm ambiance and is situated in landscaped gardens with the Crocodile River running through it. This countryside hotel offers 50 luxury rooms, including 35 Luxury Family / Twin Rooms. There are 14 Luxury Suites with King Beds and private balconies overlooking the river, and one Executive Suite with King Size Bed and a private plunge pool in its own garden. Muldersdrift Room: – A private venue seating up to 200 guests, with a balcony overlooking the Crocodile River. Riverstone Room: – A private venue seating up to 150 guests and can also be utilized as chapel. 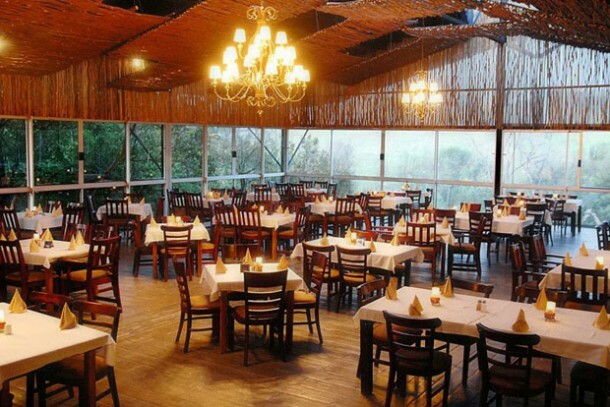 Fani and Jabulani: – An informal venue ideal for celebrations accommodating up to 100 guests. The venue leads out onto lush lawns and the Crocodile River. To find out more about hosting your wedding here see Riverstone Lodge for more info or to send an enquiry. Hi Cliff, it would be best if you contacted the venue directly with regards to your query. You’ll find their contact details in the post above.